Well, it's official! This summer I will be sourcing stationery, uniforms and shoes in the coming month as my son, come September, is a schoolboy!! 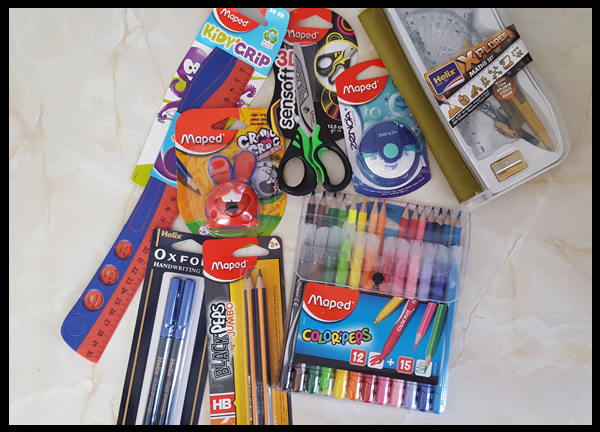 One item I can check off my list straight away is stationery, as we have received a fabulous back to school stationery bundle from Maped Helix. 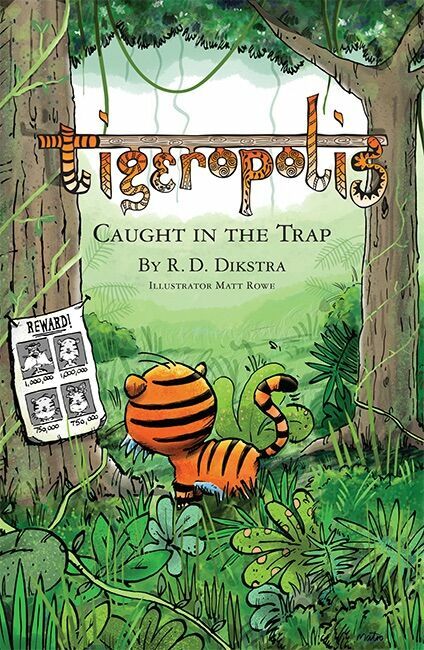 While Maped are the fun and funky side of the brand, and I must admit, these products really are funky and perfect talking point with your children. 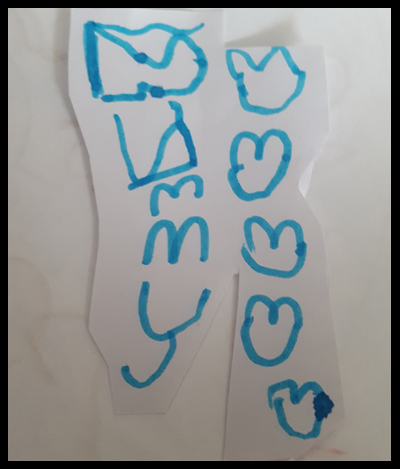 The Sensoft Fluo scissors fit perfectly in his hands, under strict supervision he used these to cut out little messages for me! The scissors are definitely funky with bright green handles and a great pattern on the blade, it really is no wonder he made a beeline for these. The pencils are perfect for little hands, and Max held these much better than normal round ones. Maped has designed these to be triangular in shape for better grip and more comfortable use. The funky grip system ruler is something new to Max. I explained how to use it, measure and draw straight lines with it and he very quietly sat and measured out his drawings, after commenting on the fact the ruler was Spiderman colours. 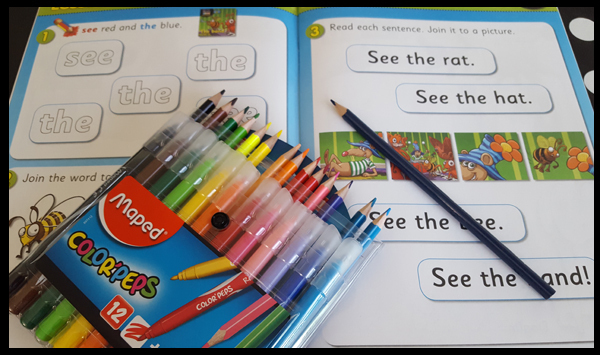 Overall, my son loved this stationery pack, the vibrant colours, the funky designs aimed at young children and the pencils and felts being in triangular shape have all helped in making the instruments comfortable in his hands. 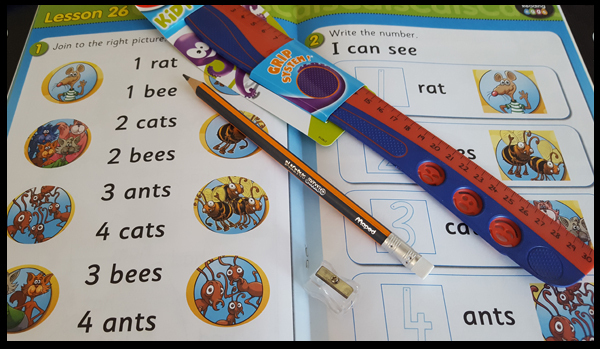 By using this equipment at home first, I'm sure this will have some comfort for when he takes his stationery to school (maybe comfort for me, let's face it, he's going to be fine!). 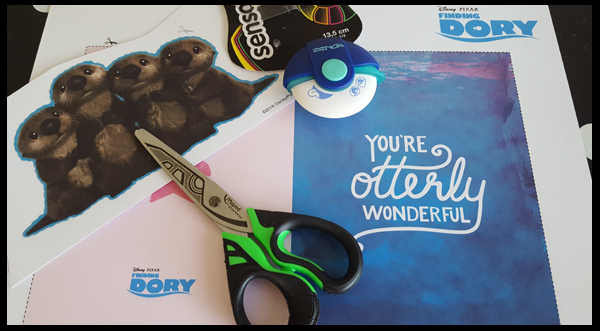 I'm really impressed with the Helix Maped brand and will definitely be a company that I go back to over the summer holidays as I'm going through my back to school list! 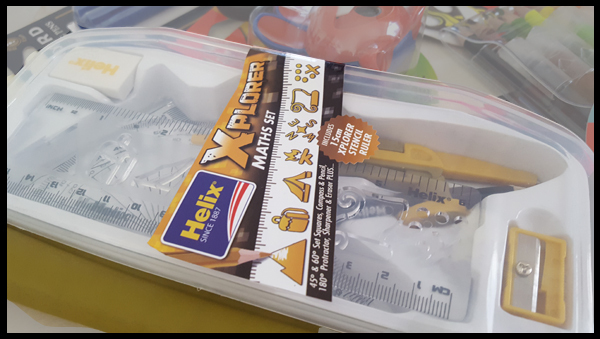 I received this stationery from Helix Maped to review.